A business needs meaningful financial records in order to run efficiently. Having up to date records will help business owners make important decisions and assist them with moving forward in a positive profit driven direction. 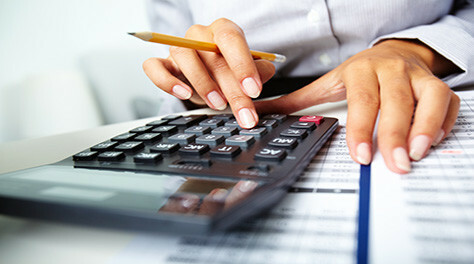 In-house, Onsite or remote bookkeeping services using Sage 50 (formerly Simply Accounting). We have experience with many different kinds of businesses including trusts and other not for profit enterprises. 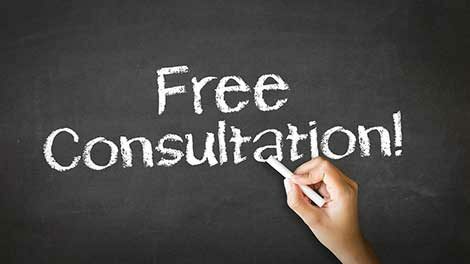 1/2 hour consultation will enable you to have a detailed discussion about your business needs and will enable me to identify practices and procedures that appear to need improvement that I would be able to assist you with. The initial meeting would be a perfect time to see if my business style, personality and services would be a good fit for your business. 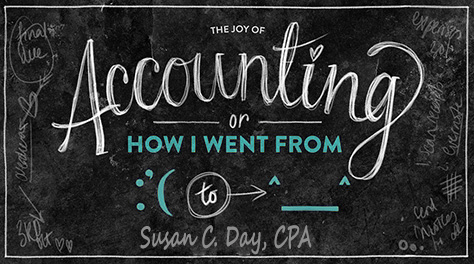 Susan C. Day, CPA has been providing accounting services for the past 19 years in the South Surrey, White Rock area. She provides a range of accounting services, including Corporate,Trust and Personal Income Tax Preparation, Financial Statements & full cycle Bookkeeping. She also provides Payroll Services, Sage 50 set up and Business Consulting. Businesses need to know how they have performed and they also need to comply with tax filings as required by CRA. I can produce accurate and timely financial statements and corporate income tax returns. I want to ensure that all deadlines have been met and that there are no unnecessary penalties or interest to pay. As long as I have been given sufficient time and resources to complete your work and for some reason I miss a deadline resulting in penalties, I will gladly reimburse you for them.